Hey, curlfriends, so it's been a year and a month since I big chopped and I've got to say it has been a hell of an adventurous and experimental year. I did a lot of experimenting during my TWA days to figure what products worked for me, but I noticed that as my hair grew it became more coarse and I had to change products quite a few times. I always made sure I gave my hair all the TLC it needed, but don't let me fool you I've had my share of lazy days too. 😔 There were times I'd skip moisturizing, or washing my hair. There were times when I was too tired to put on my satin scarf. 😴😴 But I made sure not to neglect my hair, even when in a Protective Style. I love styling my hair and my go to style was and still is the HIGH PUFF. But unfortunately this hairstyle put tension on my edges, and they started thinning. So I went to a protective style to give my edges a break. Thankfully this protective style along with a biweekly castor&olive oil mix massage, my edges thickened again, unfortunately I lost a patch of hair right in the middle of my scalp. I panicked thinking I had Alopecia. Word of advice: Never use the internet to diagnose yourself. I started massaging a mixture of shea butter, castor oil, and olive oil daily on the bald patch and I'm glad to say my hair has grown back. the round area right above this text. Hey curlfriend's, with thinning edges, ever got home and thought "Gosh I need a massage, well you were right that's exactly what you need to do. or a mixture of all. 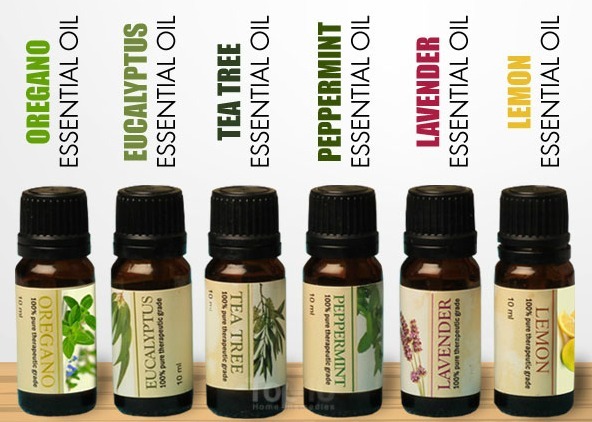 These oils can be found at pharmacies, Indian spice shops, etc. Do this every 2 days for a month or two. Massaging an area of your body results in better blood circulation to the area. 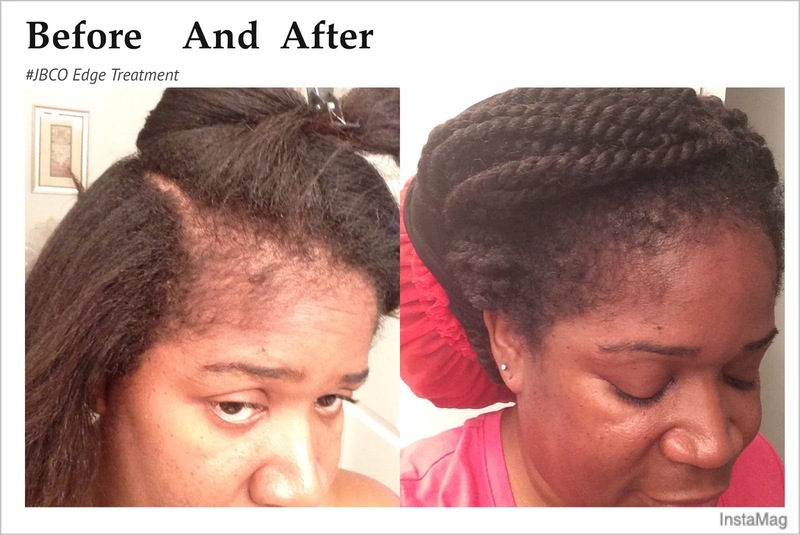 HealthyHairJourney72 grew her edges back using the JBCO treatment. Wishing all the best through the journey of growing your edges back. It's not easy sticking to a routine but one day you'll get the hang of it. Just keep the results you want in mind, and you'll make it through. Thanks for visiting my blog, with Lots Of Love, Stay Blessed and Beautifro. >>Satin bonnet/sleep cap/head wrap and/or satin pillow case – This aids in preventing the hair from breakage and tangling and also protects the hairstyle. >>Sulfate Free Shampoo – Sulfates and other chemicals can be harsh and dry out the hair, moisturizing shampoo is best. >>Moisturizing Conditioner – You will likely need a lot of this! >>Wide tooth comb – Using a wide tooth comb or even your fingers to work through the hair and tangles results in less breakage and damage to the hair. >>Water based moisturizer (petroleum/mineral oil free) – Water is the key ingredient to moisturized hair, you want to start with applying a water based moisturizer to wet hair and then seal with an oil or butter, this is known as the LCO Method. Or you may find that applying oil to your wet hair, then sealing with a cream moisturizer (the LOC Method) works better for you. 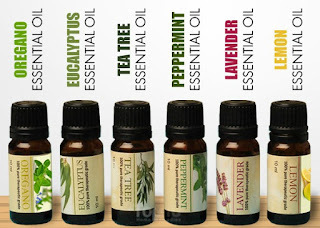 >>Oil – To seal in moisture (coconut, extra-virgin olive, castor, jojoba, grape seed are examples of good natural oils. Shea butter, cocoa butter, mango butter are examples of butters). >>No-metal cloth hair bands (like Goody or Faded Glory) – These don’t snag and rip the hair out or cause breakage like the elastic bands with metal. >>Detangling Product – You may find that you need a detangler or leave in to aid in the detangling process. >>Moisturizing Styling Product – You will want a product that provides hold but doesn’t dry the hair out. Creamy holding products and moisturizing pomades usually work well and don’t leave the hair stiff, crunchy and dry. Amla oil is a natural substance often used to promote hair health. Some people also use amla oil to fight hair loss and prematurely graying hair. 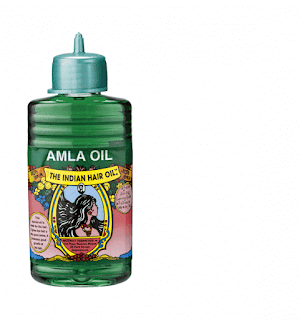 When used as a hair treatment, amla oil is typically applied directly to the scalp. The Most Important Tip I'll give you especially for those of us in the Southern Hemisphere that re going into Spring, and Summer is to keep hydrated. Drink enough water, not only is it great for your health but it also plays a very major role in the growth of your hair. For those of you that have trouble hydrating yourselves I'll be posting a few ways to improve it, and create a good habit. In the previous paragraph I mentioned keeping yourself hydrated as one of the most important tips for healthy hair growth. So for those of you who struggle with keeping hydrated here are a few tips that should help you. 1) Always carry a water bottle with you wherever you go, and fill it up as soon as it's EMPTY, so you can keep track of how much water you're drinking. 2) If you're not a fan of plain tasting water, shake things up by add flavour to your drink. You can add lemon slices, cucumber slices, lime slices or even a little bit of sugar. 3) Add ice cubes to your water, so you feel more refreshed as it'll hydrate and cool you down. You can also get the best of both world by placing the slices mentioned above in the ice cube tray, fill with water, freeze and add to your water. 4)Replace most of your soft drinks with water, or sparkling water. This way you get to be hydrated and drop the calories. 6) Have a habit of having water with your meals either, before or after, but not too much if you'll be having it before a meal. #1 Consistency- Deep condition regularly eg. every 2 weeks and stick to it. Have a routine that conforms to your daily life. Don't decide to deep condition twice a week and you busy 24/7. #2 Start with the end-You need to keep in mind that our ends are the oldest parts of our hair strands so start by applying the deep conditioner to your ends and work your way up from there. Starting with your ends first gives it more time to absorb the moisture and necessary nutrients from the deep conditioner. #3 Rotation- rotate between protein treatments and moisturizing treatments. Protein treatments don't need to be done as much as moisturizing treatments but still have to be done. Some people need more protein (high porosity) and some need just enough protein. #4 Enjoy the hot stuff- The warmer your deep conditioner, the better your hair absorbs it. (Should not be hotter than 37 degrees Celsius). A warmer condition will be absorbed into your hair more effectively, than a normal deep conditioner. You can heat it up in the microwave for less than 1 min, or place your bowl/ container in hot water to warm it up. #5 Greenhouse Effect- Use a heat-retention cap, hooded dryer, a steamer what ever will lock in the moisture. This will help with moisture retention. So if you forgot to heat up your deep conditioner this helps as well. Heating up your deep conditioner while it's on your head shortens the time needed to deep condition, and has the same benefits as the previous point. #1 Exaggerate- Too much of anything is never good for you even deep conditioners. Every 2 days that's a bit too much, and heavy on your budget. 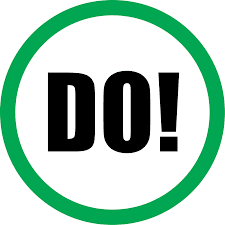 As mentioned before just do it as much as you need it. High porosity hair needs it more than normal and low porosity hair. #2 Overspend- They all do the same thing so start with what you can afford, it doesn't mean cause it's expensive it'll work for you. Don't follow the trends, I know at times we may have someone we look up to and when we see them using something we want to try it too, but that's not how it works. When you find something that works for you stick to it. #3 Use As An All-in-1 -Don't neglect your hair's need for other products such as a leave-in and essential oils just because you're deep conditioning. Deep conditioner does what it's supposed to do, which is restore lost moisture, and strengthen hair. We can't expect one product to do it all, cleanse your hair, work as a leave-in, and an essential oil. Give it a break! #4 Work overtime- It should start to work immediately, and achieve it's full potential by 20 or 30 minute(shorter if you're under a hooded dryer, etc.). Keeping it on longer than it's supposed to be on will cause over-conditioning. Over-conditioning has it's consequences just like over-watering a plant withers it away, over-conditioning weakens your hair and causes build-ups. #5 Hold on to the past- Once used it's safe to keep for a few days afterwards it needs to go in the trash. A deep conditioner that has been store for too long loses it's goodness and becomes useless or hazardous one of the two. Deep conditioners that have gone off actually contain bacteria in it, so you're going to be putting that into your hair. And you wonder why your scalp is itching??? I hope you've found this post very helpful comment your favourite conditioner below. Stay Beautifro. 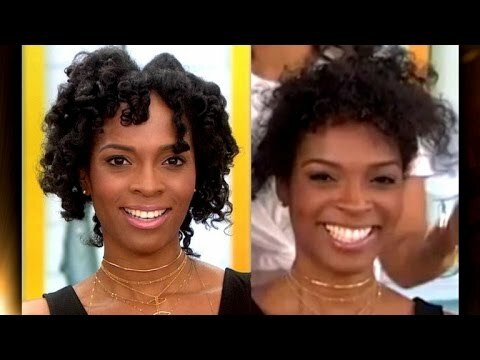 Good morning curl friends, so for those of us who don't live under a rock we have all seen, the disastrous 60 seconds make over that was done on the Today show, that everyone is talking about, if you haven't seen it. There you go, comment what you think off it. 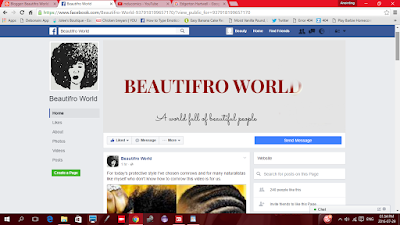 Beautifro World facebook page has daily updates so to keep up with me and daily post like, and follow my page. I've posted tutorial videos by other naturalistas on the page for you to view. Go and check out my Facebook, page don't be silent followers please like to show that you are active, It's feels great when we get a response from our readers it's a form of encouragement for us. Don't keep good thinks for yourself invite your friends to like and follow the page too. Whatever your natural hair texture/curl pattern is there's a very high chance of you coming across every natural's biggest enemy, Single Strand Knots (SSK’s) aka fairy knots. You can't get rid of every ssk in your hair but you can reduce the number of ssk's you have. There are many causes of ssk's, one cause being your hair curling on itself, another being because of the type of hairstyles we do. Before to deal with something you have to know what it is so here we go. A single strand knot is when your hair curls/knots up on itself. SSK's tend to occur towards the ends of our hair since they are the oldest and most manipulated, and since it's the end it's easier for it to curl/ knot itself up. Proper detangling: Detangling is something we naturals know is a task that shouldn't be rushed, take your time when detangling your hair. One of the best advice I could give you is to section out your air into at least 4 sections when detangling to make it easier to work with. Protect your hair at night: One of the major causes of single strand knots is the way we sleep. Many women just go straight to bed, without protecting their hair. Wrap your hair in a satin scarf, seal your ends, and go to bed. 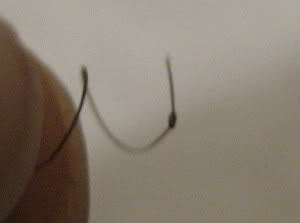 Trimming ends occasionally: Trimming your ends on a regular basis decreases your chances of large numbers of ssk's. A method called dusting is a great way of getting rid of ssk's, trim of bit by bit to, this help's get rid of split ends and ssk's. Moisturize that fro: Moisturized ends are less likely to curl up on itself as the strand will be slippery. To lock in the moisture in you hair you need to seal you hair with an oil, or a butter. Protect Ends: Many naturalistas will put on a protective style yet their hair is not protected. 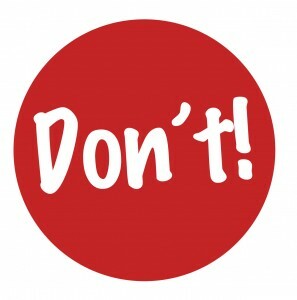 When wearing wigs ensure that your hair is braided or twisted underneath. Wear protective styles which has your whole hair protected. Necessary Wash Days only: Wash your hair when necessary only, avoid regular wash and go's. Cleansing your hair more than required will strip your hair from the natural oils it produces. Your hair needs the natural moisture it produces. Stretch your ends: If your hair isn't in a protective style it is advised that you stretch your ends, to prevent it form tangling up at night. You can stretch your ends using rollers or the African threading method. You R Beautifro. Ethereal theme. Powered by Blogger.